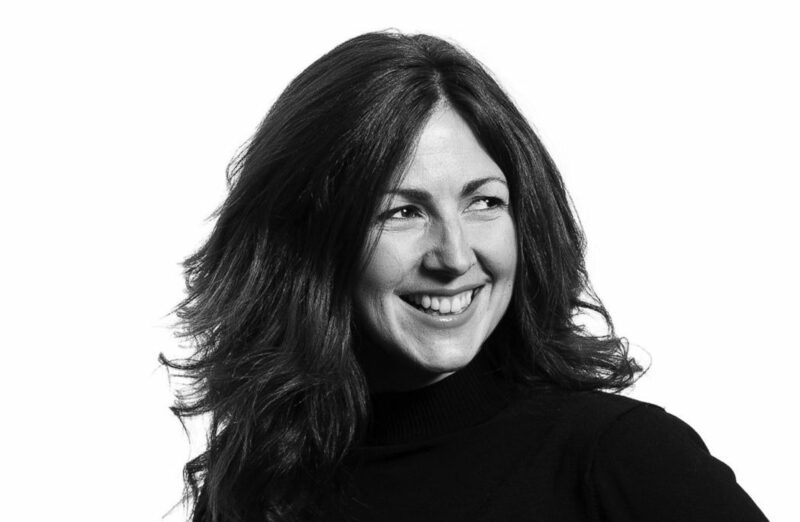 Alexandra Buchanan is the founder and director of Alexandra Buchanan Architecture (ABA), a boutique studio based in Brisbane, whose residential projects are dotted all along the eastern seaboard. I have a beautiful Sri Lankan planter’s chair that I love! My husband bought it for me for Christmas one year and it reminds me of sitting tucked up on a verandah in Arugam Bay (Sri Lanka) having afternoon tea and watching the monsoon rain. My camera. I’ve always loved photography; in a former life I loved to develop and print my own photos, but now I use it more as a notebook. It’s a fairly constant companion and I am always capturing something to remind me of an idea or just of things that make me happy. 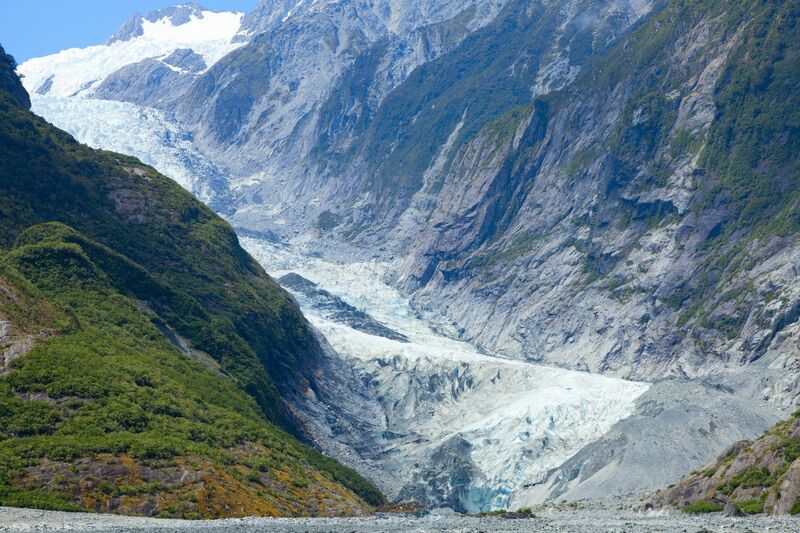 One of the most profound experiences I’ve had was less architectural and more spatial, near the Franz Josef Glacier in the Westland Tai Poutini National Park in New Zealand. In hindsight it was at a pretty vulnerable time in my life, having recently moved to Australia and started a practice, but I was walking through meadow flowers at the base of Mount Cook and the space and sense of peace literally took my breath away and brought tears to my eyes. I love films with beautiful cinematography and stories that take you on a journey from your chair. For that reason, I love Paulo Coelho’s The Alchemist or, more recently, revisiting The Faraway Tree and The Lion, the Witch and the Wardrobe with my kids. 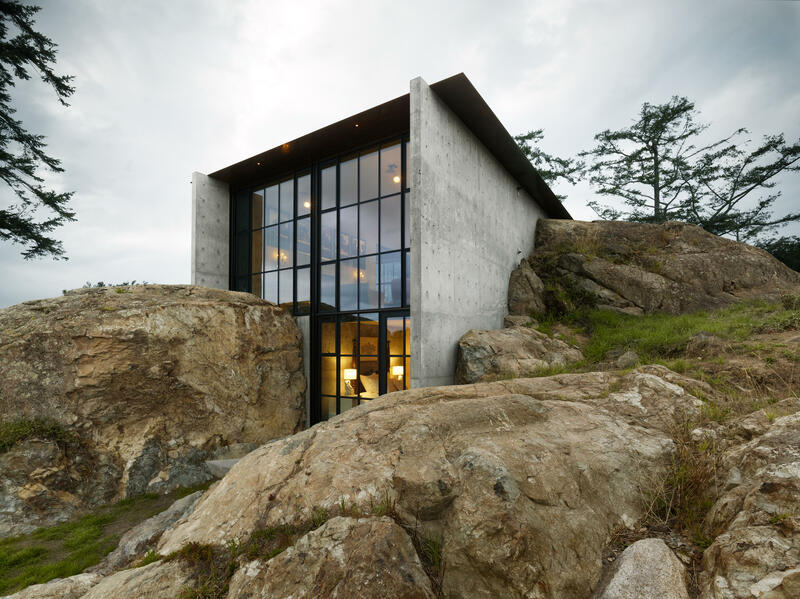 There are so many, and it changes all of the time, but some firm favourites are Tom Kundig and Geoffrey Bawa – both have so much texture and honesty in their work and their architecture is a great reflection of the landscapes they inhabit. I love the idea of buildings as a continuation of the landscape. I also have a big thing for kinetic sculpture.